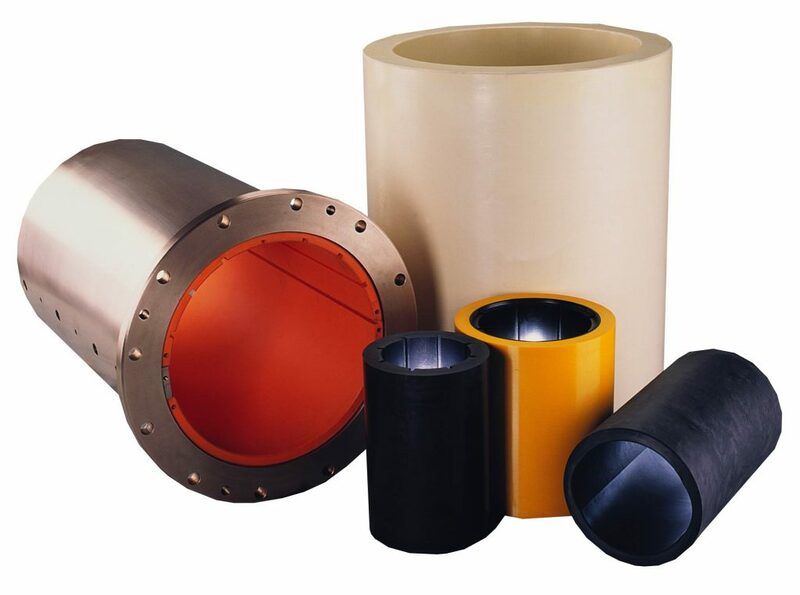 Thordon Bearings Inc. designs and manufactures a complete range of polymer bearing and shaft line products for the marine, clean power generation, pump, offshore and industrial markets. 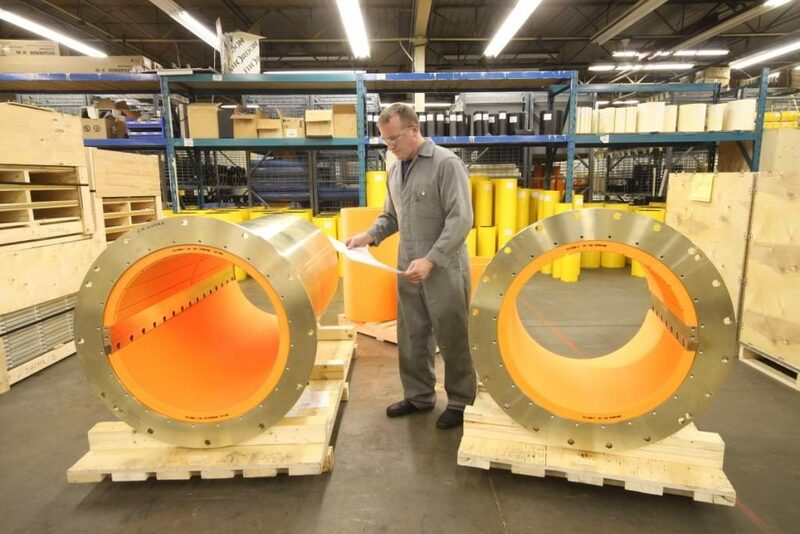 Thordon’s strong global brand is known for high quality and superior performance, eliminating oil and grease from bearing applications in ships, hydro-turbines, vertical pumps and many other applications. Thordon products typically operate with water or dry in slow oscillatory applications, eliminating any use of grease or oil. All products offer an exceptional wear life, a low coefficient of friction, and are very easy to install on site. Thordon Bearings is a family business started in 1911 with factories in Canada and Poland. We provide engineered solutions and offer worldwide technical support through an extensive distribution and service network.